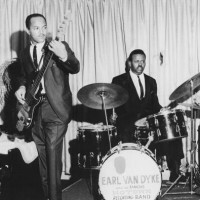 about the funk brothers, buy this film-dvd, it´s a really great document bout the works of his nice musician team. Uriel was born in june 1934 and now dies after suffering complications from a heart attack. Uriel, R.I.P. 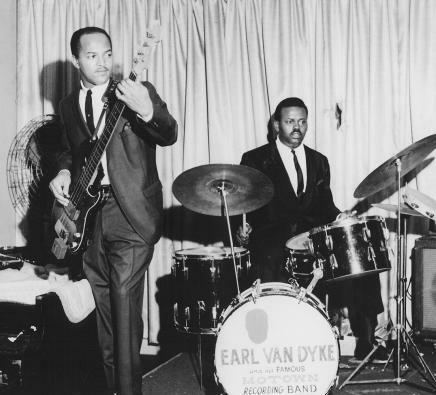 – we will miss you…on the foto you can see him jamming with the great James Jamerson in 1964 in the club ‚Blues Unlimited‘ in Detroit.